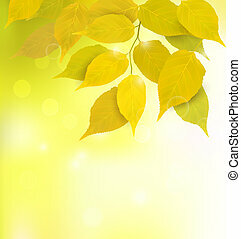 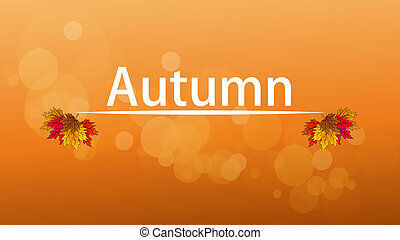 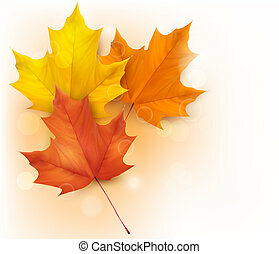 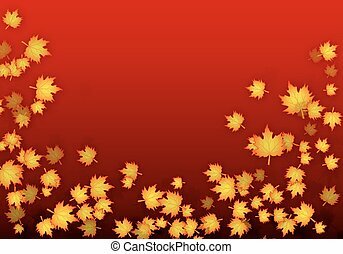 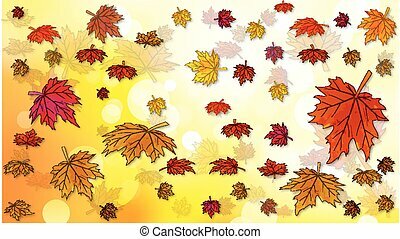 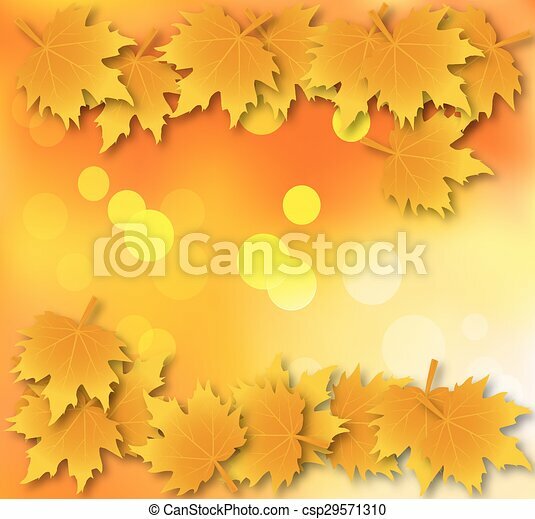 Autumn leaves background with leave. 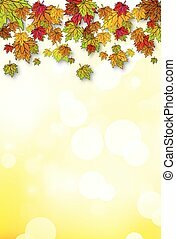 Abstract background with autumn leaves, vector art illustration. 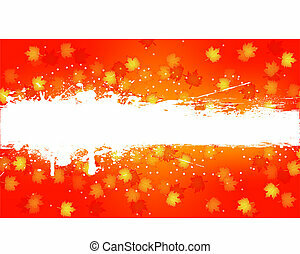 Abstract background with autumn leaves, vector art illustration. 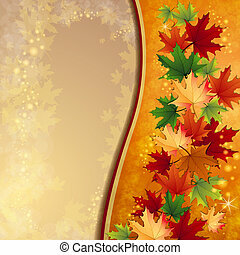 Background with autumn leaves, vector art illustration. 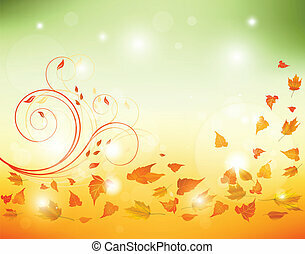 Autumn background with falling leaves, vector art illustration. 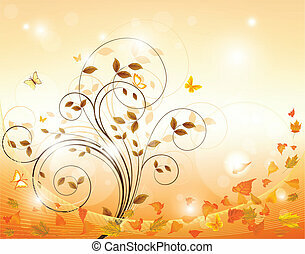 White orange background with autumn leaves, vector art illustration. 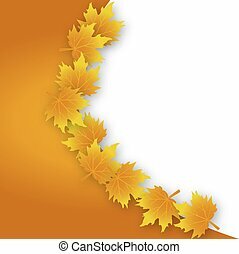 Branch with autumn leaves, vector art illustration. 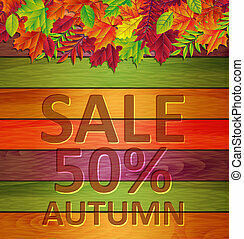 Logo with autumn leaves, vector art illustration. 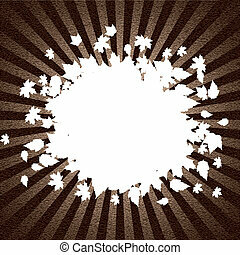 Autumn leaves with white frame on bokeh background, vector art illustration. 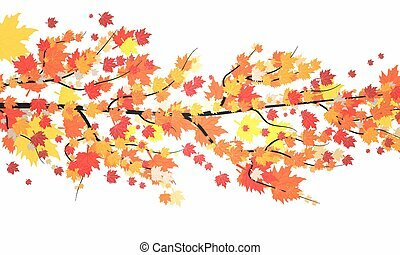 Background with autumn leaves and a white line, vector art illustration. 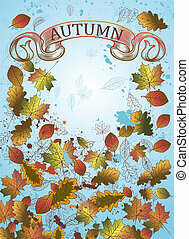 Design with autumn leaves, vector art illustration. 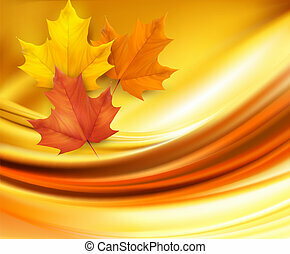 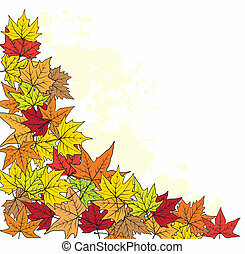 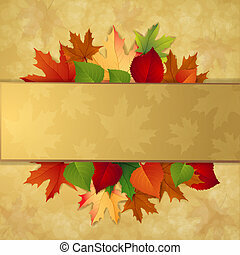 Background from autumn maple leaves, vector art illustration. 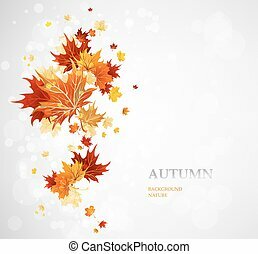 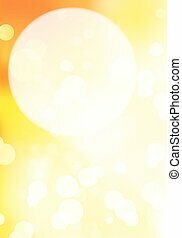 Autumn abstract background with space to write, vector art illustration. 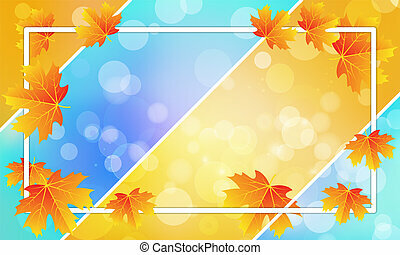 Autumn background. 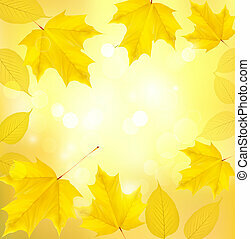 Branches with yellow autumn leaves. 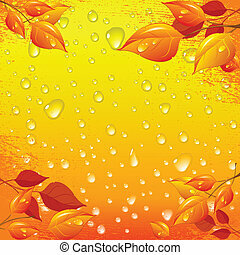 Autumn rain droplets. 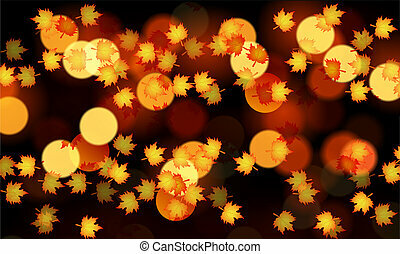 Leaves in rain droplets. 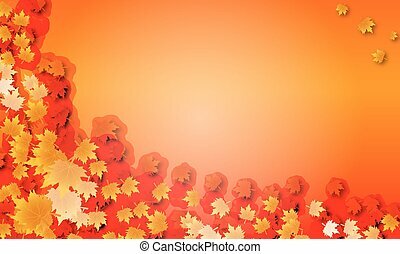 Orange autumn leaves on bokeh background, vector art illustration. 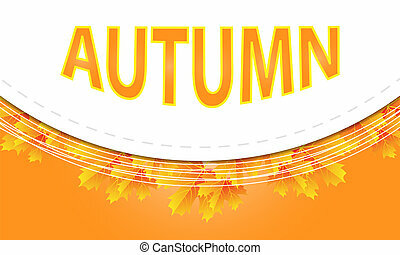 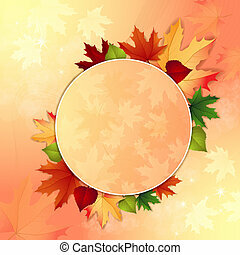 Advertising circular banner with autumn leaves, vector art illustration. 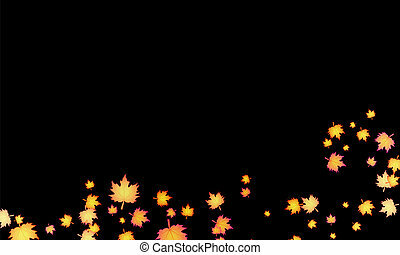 Autumn leaves on a black background, vector art illustration.